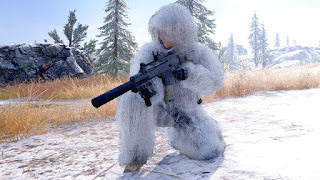 Hii Readers, In today's article iam going to show How To Update Snow map In PUBG Mobile. PUBG mobile users were already Waiting for the update of Vikendi Snow Map. This Map already popular in the other platform. But Now PUBG mobile is releasing in the Mobile platform. 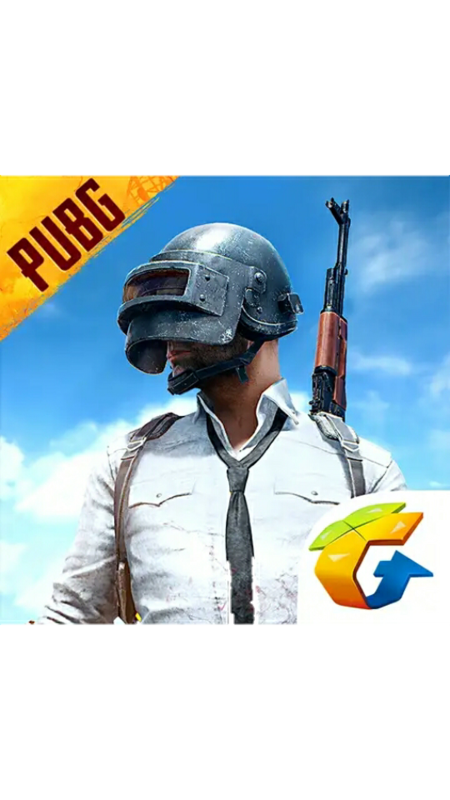 PUBG Mobile Is a trending game. And PUBG Mobile game has created New History in the gaming world. The new version of this game will be available for users from Tuesday. In this update only new Vikendi map has added. And now pubg lovers and users are still Waiting for new map of pubg mobile game. Vikendi map very much discussed before it launching. Pubg lovers can be download from playstore after launching the gaming. And PUBG mobile are Sending a notice to her/his Users. In notice Users are now getting a 'Maintenance Notice' that reads "PUBG Mobile will be taken offline for maintenance from 00:00 to 09:00 UTC (5:30 am to 2:30 pm IST) on Monday. And Pubg lovers can fully enjoy new version before December 25. What will be the size of the new PUBG Snow Map? You already now about Erangel, Miramar, and Sanhok Maps. Both Maps Erangel and Miramar have 8×8 size , But Sanhok Maps have only 4×4 Size. The new Map of pubg mobile is Vikendi map have 6×6 size only. Shortner than Erangel and Miramar maps. When will PUBG New Map release ? 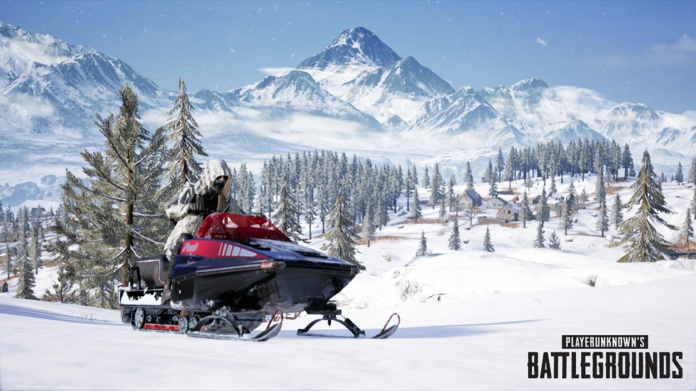 PUBG Vikendi Map releasing on December 25, PlayerUnknown’s Battlegrounds Twitted Message to her users. 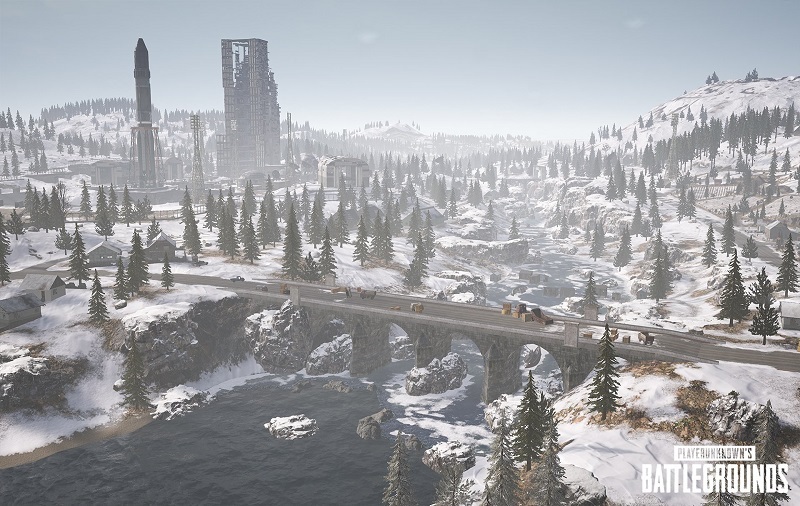 In all the platform Users can enjoy this PUBG Vikendi Map on December 25 , 2018. What’s new in PUBG Snow Map? • And most diffcult task to drive this Snowmobile VEHICLE. 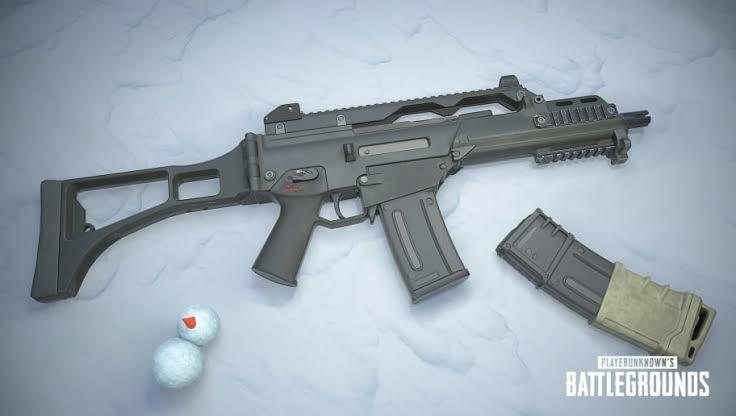 Now everybody is waiting for Vikendi Snow map. I think you can also waiting for new upcoming maps of pubg mobile. And most important think any more information about Vikendi Snow map. So please tell us on comments section. If you like this article so please share with your friends.